Addooco engineer Toby Griffin has been pushing himself to the limit in order to raise money for Ashgate Hospice. 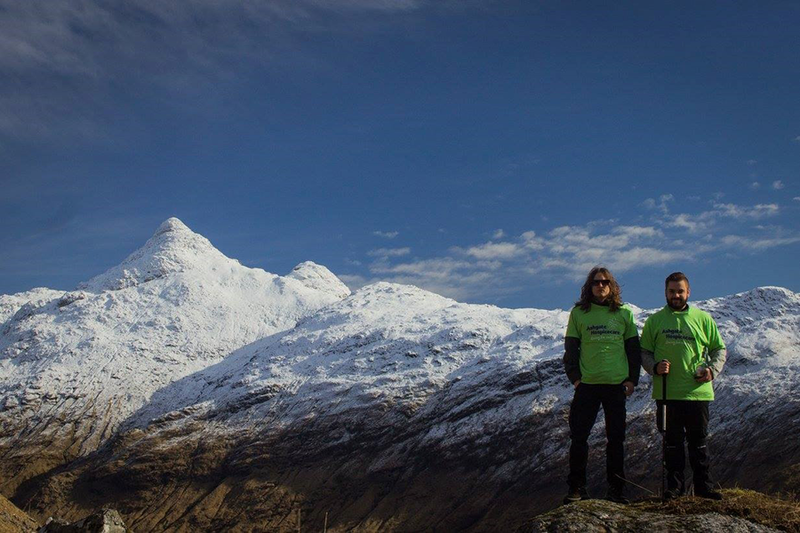 Along with his friend Alex, Toby has recently completed a 4-day winter expedition through the heart of the Knoydart peninsula in the Scottish Highlands, this area is widely regarded as the last true wilderness in the UK. Toby tells us “The hike itself was gruelling but enjoyable, we even made ourselves comfortable in the bothies overnight. Truly the worst bit though was the pub being closed at the end of it all!” – A TRUE nightmare Toby! Ashgate Hospice are still accepting donations and you can find more details along with how to donate here http://knoydart.uk/ – Thank you!